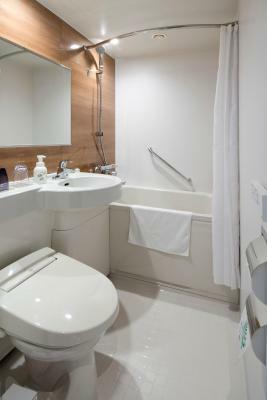 Takamatsu Kokusai Hotel This rating is a reflection of how the property compares to the industry standard when it comes to price, facilities and services available. It's based on a self-evaluation by the property. Use this rating to help choose your stay! 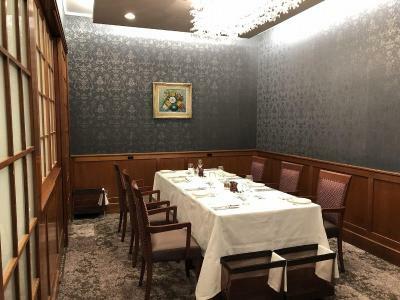 Offering a Japanese/French restaurant with outdoor dining, rental bicycles and free parking, Takamatsu Kokusai Hotel is 2.5 mi from JR Takamatsu Station and 2.2 mi from Ritsurin-koen Garden. 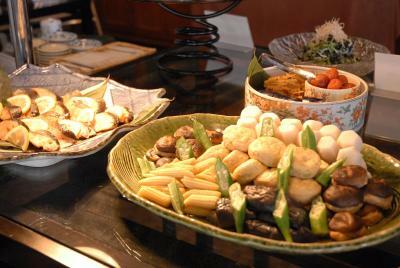 It provides air-conditioned rooms with an LCD TV and free wired internet. 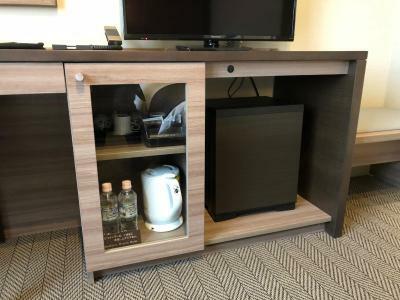 The basic rooms at Kokusai Hotel Takamatsu include a fridge and green tea. You can relax in the sleepwear and slippers, or enjoy a hot bath in the private bathroom. Toiletries are provided. 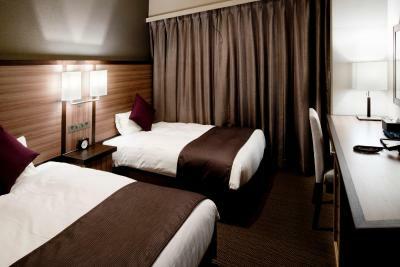 The hotel is 0.9 mi from Hanazono Train Station and 12 mi from Takamatsu Castle. Laptops can be rented at the front desk, which is open 24/7 and also offers luggage storage. A coin launderette is on site, and massages are available. Grill Yashima is open for all meals, and features floor-to-ceiling windows. The pleasant patio seating has greenery and a fountain. 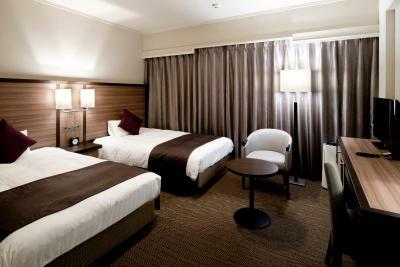 When would you like to stay at Takamatsu Kokusai Hotel? Features a semi-double bed (47 in wide). 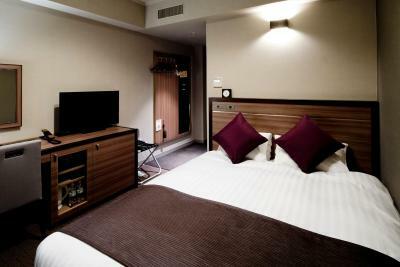 This is an air-conditioned room with an LCD TV, green tea and free wired internet. The private bathroom includes a bath, shower and toiletries. 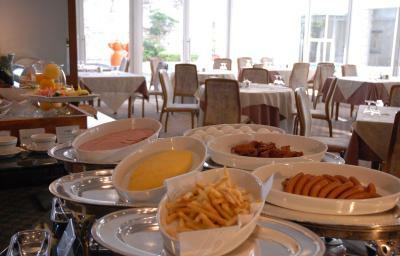 Please note that this room is in a separate building from the main property. Please contact the property directly for details. 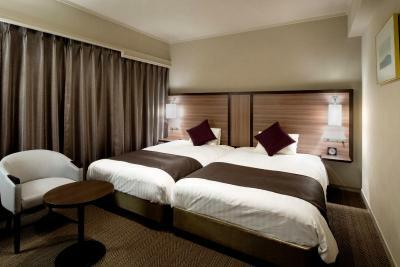 This twin/double room has a electric kettle, air conditioning and flat-screen TV. 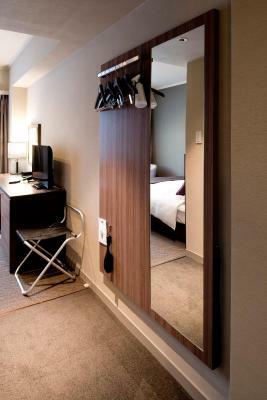 House Rules Takamatsu Kokusai Hotel takes special requests – add in the next step! Takamatsu Kokusai Hotel accepts these cards and reserves the right to temporarily hold an amount prior to arrival.